KT-ES27 is a high price-performance-ratio coaxial. You could enjoy high speed internet via CATV network by using KT-ES27. 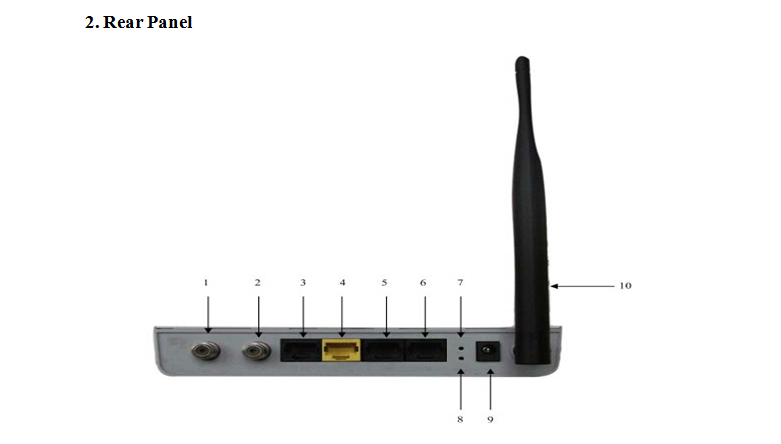 It can be connected to PC, MAC or STB by internal 10/100Base Ethernet interface. The excellent bandwidth can provide high transmission ratio so that you can enjoy high-quality images, music and other information, gain high-quality video conference, VOD, online game, remote education, as well as use IP telephone/fax or VPN. 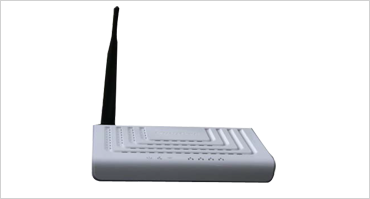 KT-ES27 supports wireless 802.11n to provide wireless access for laptop, cell phone, PAD and other terminal equipment. You can enjoy internet surfing, video and voice services. SNMP can monitor KT –ES27 online status and update client system through head-end.